Oi! Don't throw Pokeballs at me! 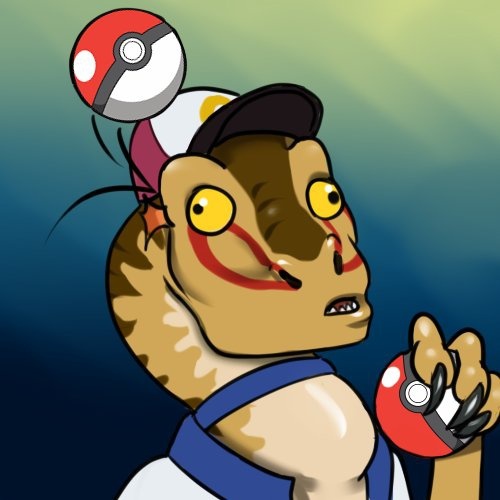 I'm not a Pokemon, I'm a freaking Utahraptor!